The larger the space, the more pieces of glass necessary to complete the design. 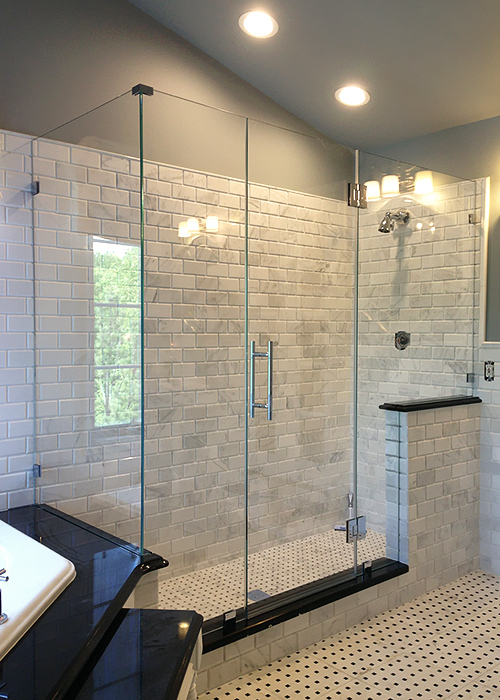 With over 40 years of excellence, ShowerMan has the experience to design and install a Frameless Shower Enclosure perfect for you and your family. Any or all of the Fixed Panels and Side Returns can be cut around any bathroom features such as knee walls, bathtubs, shower benches, and any other designs. 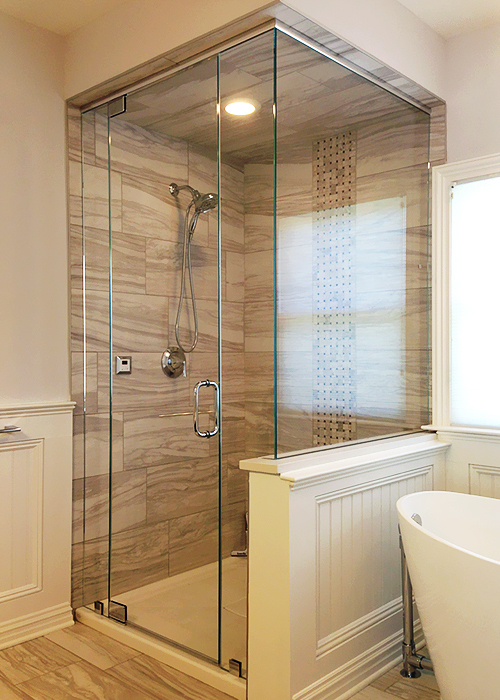 Your bathroom will become the sanctuary you deserve with a custom-designed Frameless Shower Enclosure by ShowerMan. All of ShowerMan’s designs offer a completion to your bathroom’s transformation, creating an open, spacious feel. Our Frameless Glass Doors seem to hang by magic, enhancing the spa-like oasis you’ve dreamt about. Low-Iron Ultra Clear Glass is an option that is a definite enhancement to the beauty of your Shower Door. In addition, ShowerGuard Protective Coating can be applied to Guardian ultra-clear tempered glass to make it that much easier to maintain and protect it from well water. Want your own luxurious shower doors? 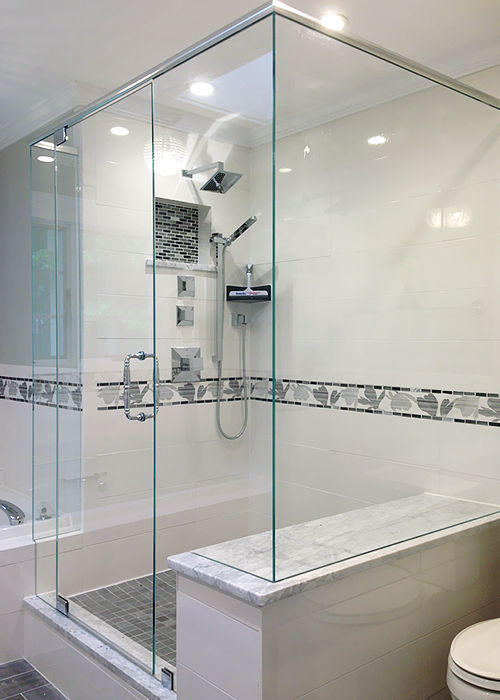 Request a quote today and let ShowerMan transform your shower or bathtub. 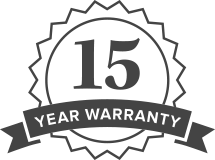 If you have any questions, or want to schedule an appointment, request a quote or call ShowerMan at 732-303-9044.